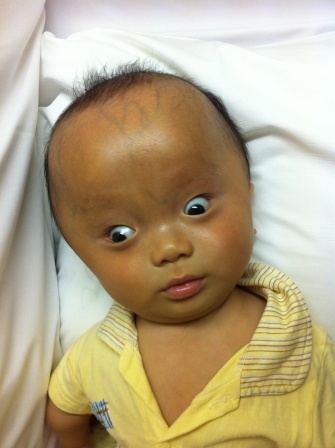 Jian Guo Gustavo had a history of choroid plexus papilloma and came to Hong Kong for operation in April 2011. When he arrived, he was in great pain due to extreme high pressure in his brain. He received a VP Shunt Insertion soon after arrival. 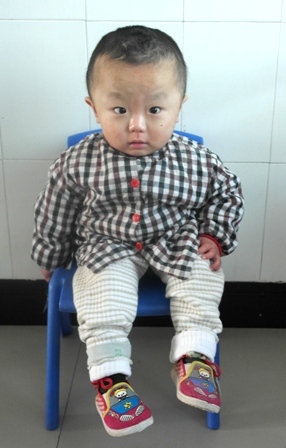 He is now a 2 year 5 month old boy staying with a foster family in China. 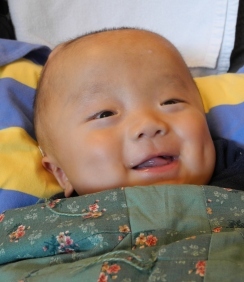 His foster family sent a recent note saying that he can sit, stand, and can say one syllable words. They say he is in good health.